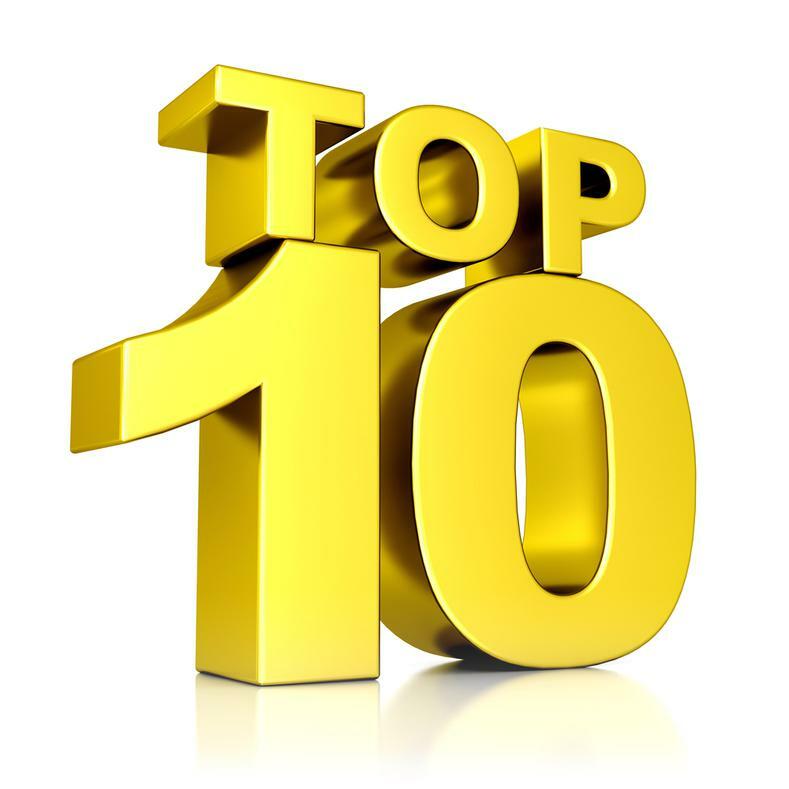 Thanks for checking out our Top 10 customer favorites. What a wonderful way for us to share with you some of our top sellers. What has been some of your favorites?? Feel free to share your favorites item/items with us. If you need a complete list of our Candlewarmer Lamps and the wooden warmers visit our Facebook Business Page or contact us directly. Click on the image below and order your TOP 10.